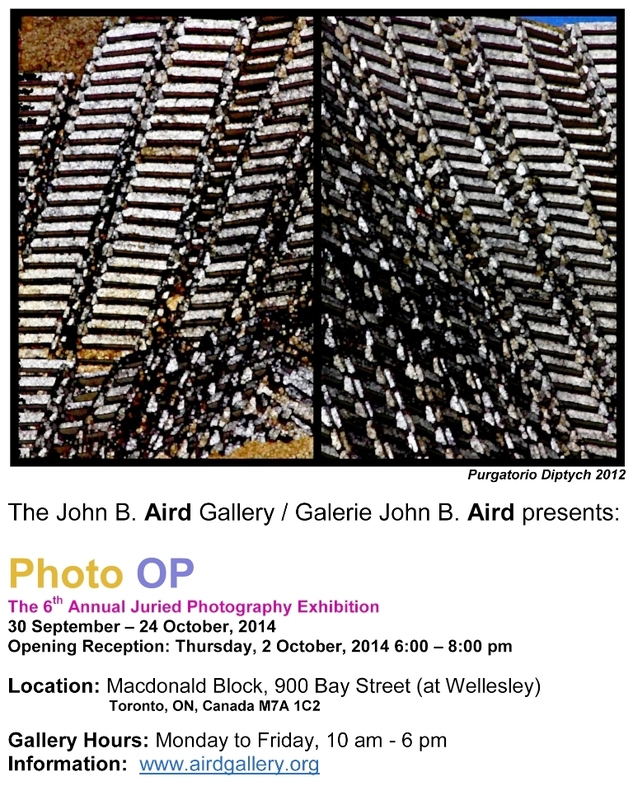 Photo-OP 2014 – Annual Juried Photography Exhibition at the John B. Aird Gallery, Queen’s Park, Toronto. L. E. Glazer’s work “Mayan No.2” was presented First Prize for Best In Show. [EXPECTATIONS] – Contact 2014 Photography Festival Solo Exhibition at the Toronto District Library Northern Branch. 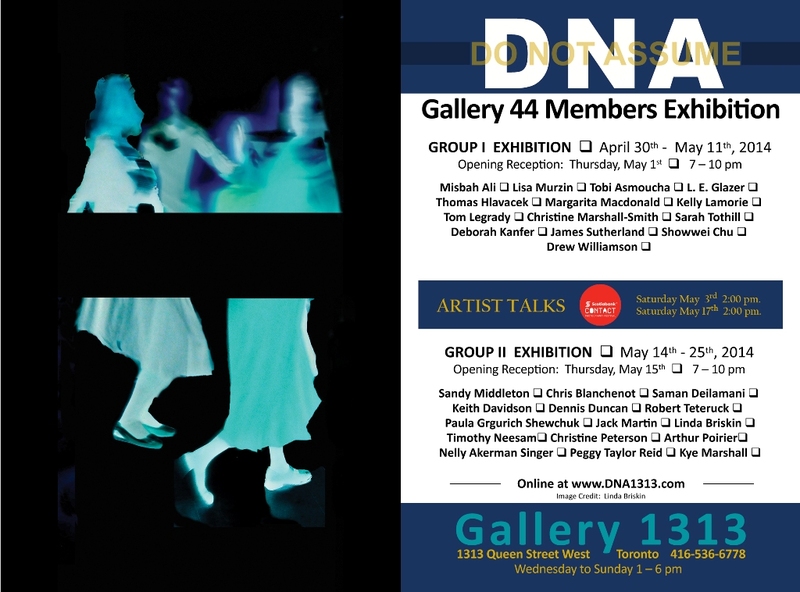 DNA – Group Exhibition at Gallery 1313, Toronto, Ontario. 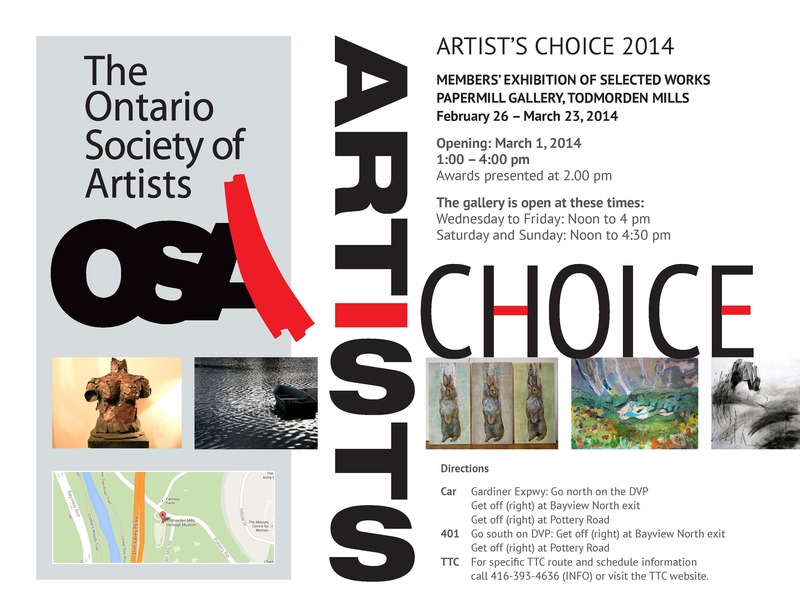 ARTISTS CHOICE – Ontario Society of Artists Members Exhibition of Selected Works, Papermill Gallery, Todmorden Mills, Toronto. 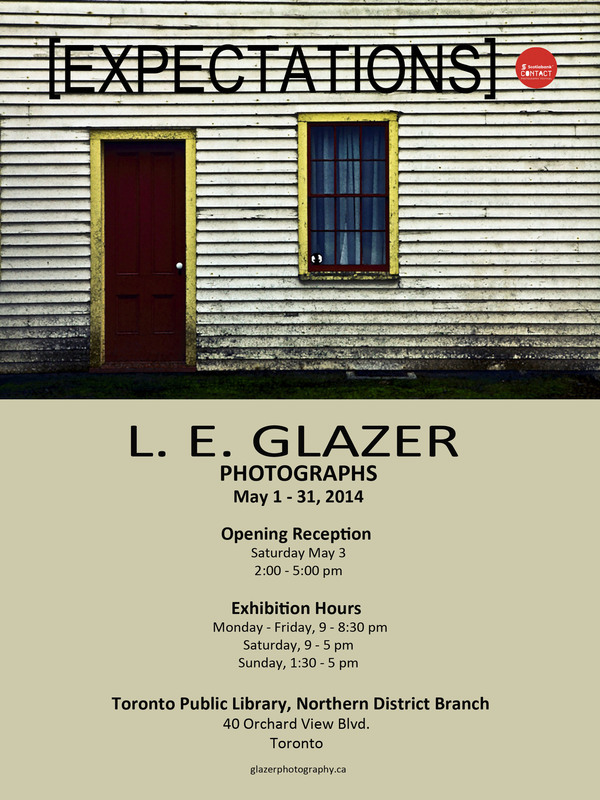 L. E. Glazer’s work “No. 7” was presented the Award of Excellence for Best In Show. 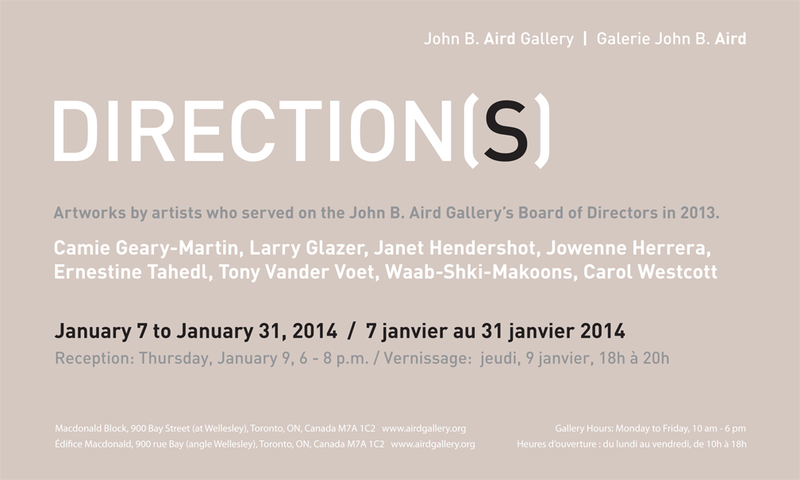 DIRECTION[S] John B. Aird Gallery Board of Directors’ Exhibition at the John B Aird Gallery, Queen’s Park, Toronto. Archives of Ontario purchases “Cherry Beach No. 3” for the Government of Ontario Art Collection. 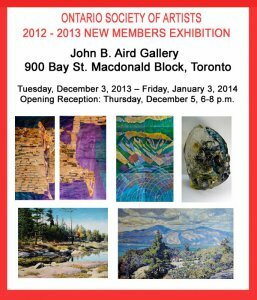 Ontario Society of Artists New Members Show at the John B. Aird Gallery, Toronto, Ontario. 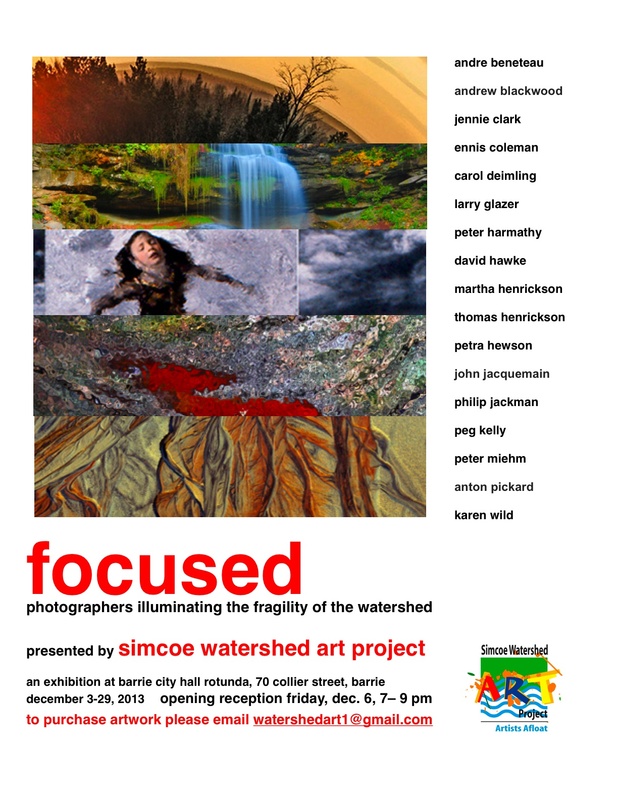 FOCUSED group show at the Barrie City Hall, Barrie Ontario. At the April 4th opening reception of the 140th Annual Ontario Society of Artists Open Exhibition, L. E. Glazer’s Docklands No. 1 was awarded the Best In Show.